Founded in 2014, Builterra is a civil engineering software provider that has built the digital pathway for construction contract administration, from conceptual design to as-constructed data ready for GIS. The Builterra contract administration platform remains the only solution of its kind that standardizes, streamlines and connects the entire contract administration workflow including design quantity take-offs, cost estimating, bid preparation, bid analysis, bid processing, field inspection reporting and progress payment certification. 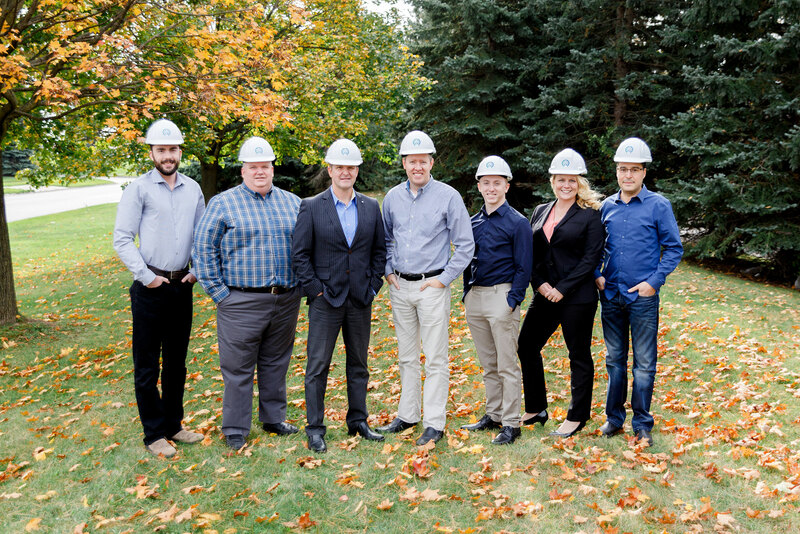 Builterra is the brainchild of founders Jeff Lyons, Eng. Technologist, and Chris Stebbing, P. Eng., who came together over a shared desire to extend the data lifecycle beyond design and into contract administration and project delivery. Frustrated by the inability to connect project bids and tenders to accurate CAD design models and the industry’s heavy reliance on cut & paste across dozens of spreadsheets, they knew there had to be a better way. So they joined forces with industry innovators to build it from the ground up. Builterra seamlessly connects the key workflows in the contract administration process with design, field inspection and project management. It seems many infrastructure designers, field inspectors, project managers and contract administrators shared Chris and Jeff's frustration. Builterra now counts industry giants like Aecon, WSP and IBI as well as large municipalities across Canada and the US as clients. Their steadily growth has helped these clients successfully deliver over $1 Billion in infrastructure construction progress reporting and payment certification since the platform’s launch in 2016. Whether we’re literally knocking on doors to show people there’s a better way or launching the features our clients are asking for, the Builterra team is committed to client satisfaction. We want to ensure Builterra remains a user-driven platform, to its very core. And we’re passionate about providing the level of support our clients need to get the job done. Discuss how we can transform your contract administration process, together.